Yesterday, the Internet was agog with several memes, comments and articles alike, about how Wizkid, snubbed Caesar, boyfriend to rapper Eva Alordiah at the 2016 Headies. Wizkid, had gone on to hug Eva, who was calmly seated beside her man. 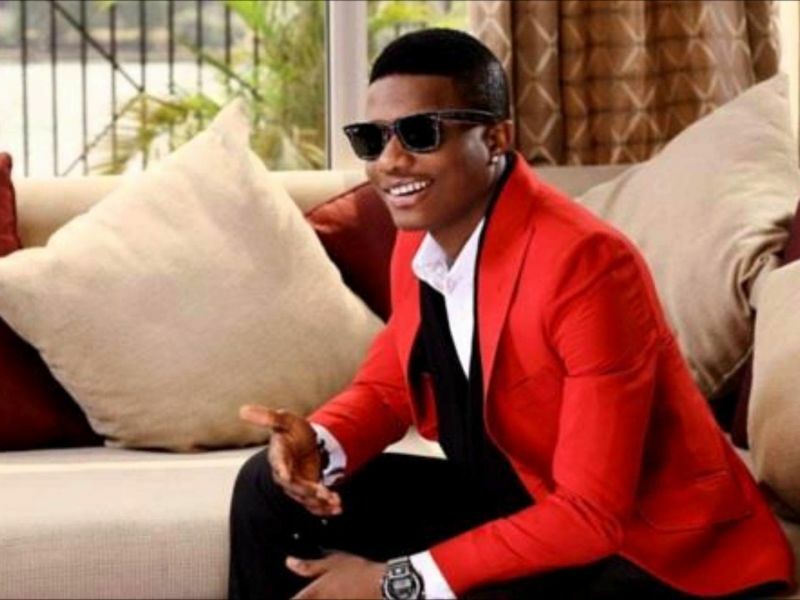 Taking to social media, Wizkid, reacted to this saying it was an oversight. What do you guys think about Wizkid’s explanation. Comment your thoughts below.